It is important to understand how to differ original MacBook adapter from fake one. Apple is currently in litigation with a few companies creating knockoffs of their power adapters. While Apple worries about its reputation, you need to worry about the safety of your laptop. The biggest issue with these adapters is that they can do damage to your MacBook because they do not carry the right voltage. Sometimes it’s difficult to figure out if an adapter is a genuine MacBook accessory or not. However, here are some things to watch for. Fake adapters can look much the same as the genuine articles. There are some subtle differences between them. Those are critical in knowing how to differ original adapter from fake one. First, most knock-offs will not carry the Apple logo. They might carry something that looks similar, but make sure it’s the actual logo, not a variation. Another indication is the printing. A true Apple adapter will have crisp printing of all information. Most knock-offs do not use such precision in the printing on the part. It will look blurred and uneven. You also need to look at the part itself. Apple’s parts are finished clean. Many knock-offs will have rougher edges and seams that don’t quite meet. You cannot rely on part numbering in how to differ original MacBook adapter from fake one. 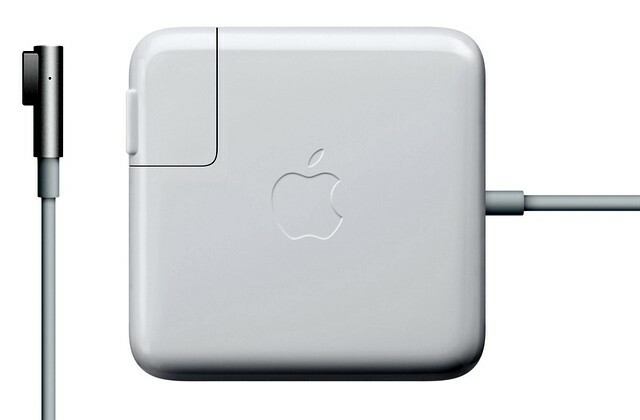 Many knock-offs use the same part number as Apple does for the power adapter: A1184. Another part number also common to the real and fake is MA538LL/B. Part numbers are not proprietary to any company. So using the same number is not against the law, just very deceptive to the unsuspecting consumer. 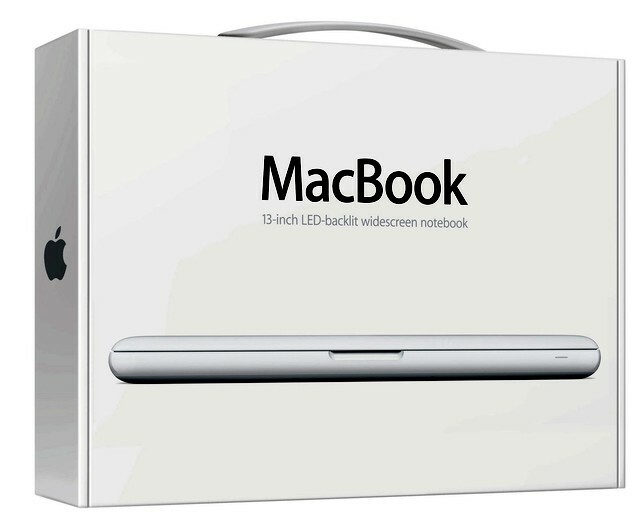 Any time you purchase a part for your MacBook take some precautions to make sure you get the genuine article. Another factor on how to differ original MacBook adapter from fake one is seller and price. The best way to get genuine Apple parts is to work directly through Apple. If you want to look elsewhere, then look at any product at a ridiculously low price with caution. Even resellers of Apple parts have to make a profit. That is why many sell parts at similar prices. When you see someone with rock bottom prices, make sure they are selling genuine Apple parts instead of a knock-off. Saving money with an adapter can cost you money when it fries your MacBook’s insides.